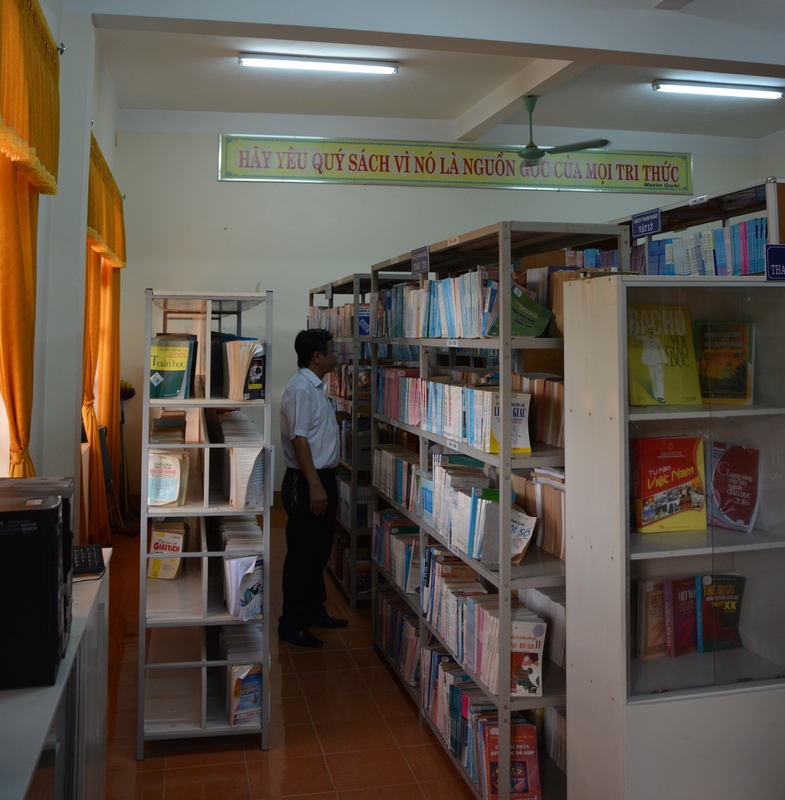 The Fondation provides books to libraries in several elementary, middle and high schools, among which the famous national high school (Quoc Hoc) in Huế, where Ho Chi Minh and General Giap were students. The Fondation also constructed, in two North-Central high schools, buildings that accommodate laboratories and libraries. 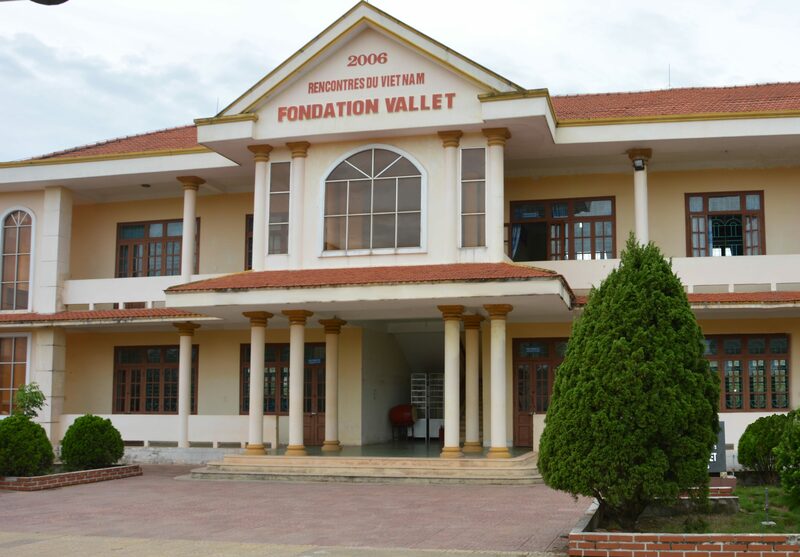 In most cases, the Vietnamese authorities complete the action of the Fondation which thus plays the part of a multiplier of investments.